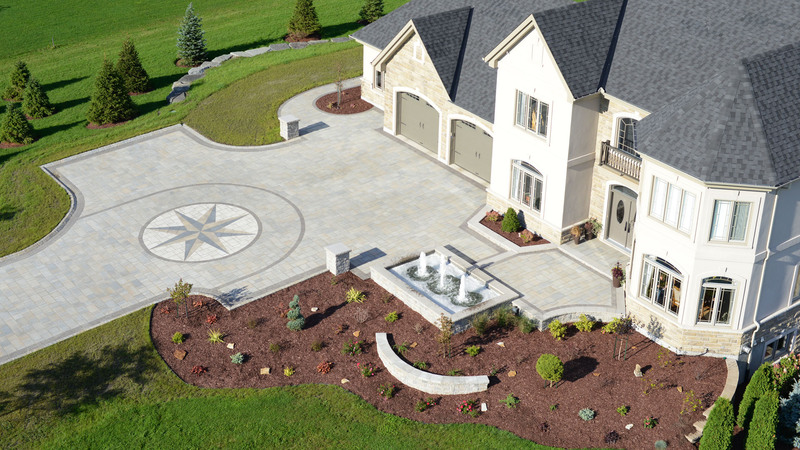 Brûlé Enterprises Ltd specializes in interlock installation and provide a full range superior landscaping services, including landscaping, hardscaping and landscape lighting. Brûlé Enterprises Ltd, is fully insured, owner operated since 1989 and professionally bilingual staffed, we understand that the outdoor aesthetic of your home or business is as important as your interior. We have a team of experts that will consult with you to determine your exact needs. 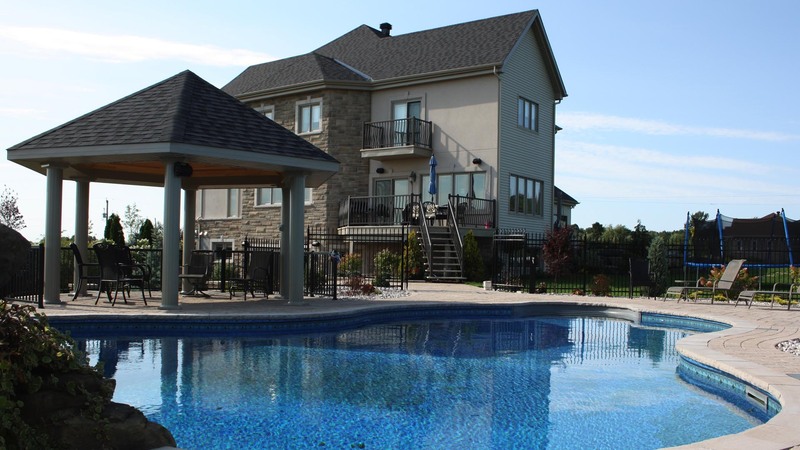 From new construction to interlock maintenance , our residential and commercial clients in Ottawa know that when they call Brûlé Enterprises Ltd they will get the best.